In today's cloud-driven environment, keeping your data off the grid is something of a luxury anymore. Sure, the price of online storage is cheap, but how important is the security of the data your are collecting, and that of the customers you are building a relationship with? Just exactly how many Amazon system administrators have access to your AWS account anyway? Hundreds? Thousands?? Google and Microsoft are the same with their cloud security. For them, they trust all their employees. Do you? The fact is you just don't know if you can or not, and your cloud provider is not going to tell you anything but the good news. The Cloud is not always the right solution, and WSW3 Networks provides you with all the right options. 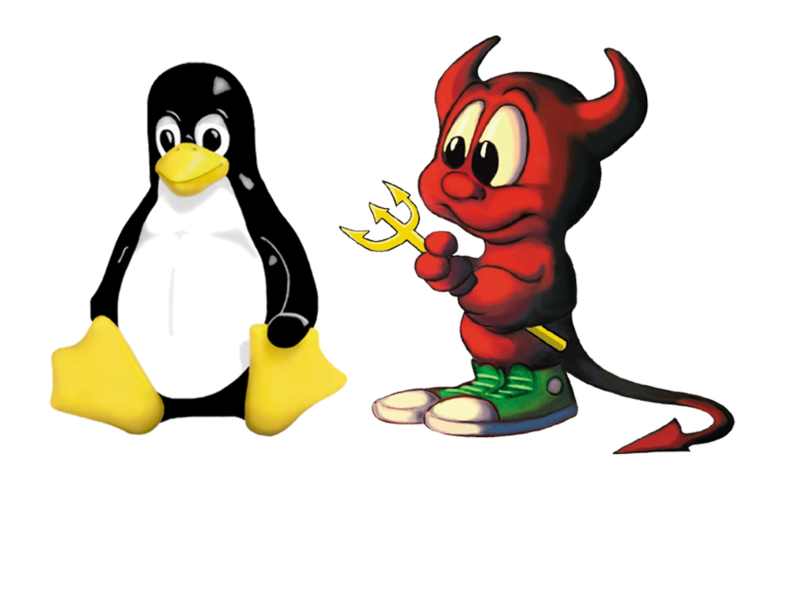 At WSW3 Networks, we provide traditional FreeBSD UNIX hosting solutions that keep your data safe, secured, and not in the cloud! We offer full redundancy, backups, upgrades and best of all, 99.99% uptime to keep your business running 24/7/365. We also provide US-based support staff to answer your questions by phone, web, or email when you need answers fast. Need CPanel-based shared Linux hosting? We offer that with instant provisioning and around the clock monitoring! Call us for a price quote, today!